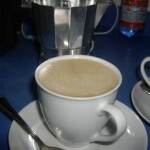 A simple guide to using an electric manual espresso machine. 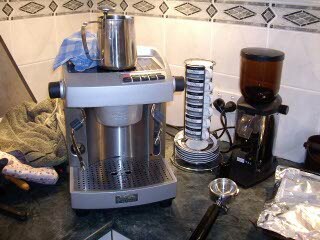 The photo tutorial is divided into 2 parts: the espresso making stage; and the milk frothing stage. Below, a list of the basic equipment needed.